Kathleen Holt joined The Center for Medicare Advocacy in 2014 as Associate Director. Ms. Holt began her career with CIGNA Insurance Company, developing insurance claim process improvement strategies. After obtaining her M.B.A. in Healthcare Management from the University of Connecticut, Ms. Holt helped protect patient rights and expand patient services as a hospital administrator – first at New Britain Memorial Hospital in Connecticut, and then at Northwest Hospital in Seattle, Washington. After obtaining her law degree from Seattle University in 1993, Ms. Holt became a Special Assistant United States Attorney for the U.S. Department of Health and Human Services in Seattle. In that position, Ms. Holt authored health law opinions, litigated in federal court, and served as in-house attorney for administrative law judges. In 1997, following the birth of her profoundly disabled second child, Ms. Holt founded a Seattle area law practice to advocate for the needs of older and disabled people. She led this practice until her arrival at the Center for Medicare Advocacy. 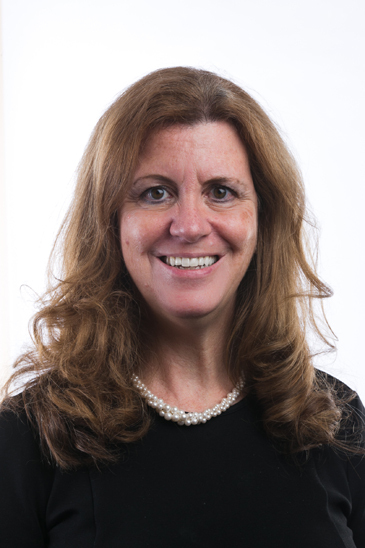 Ms. Holt currently serves on the Board of Directors for the Yale-New Haven Health System’s Lawrence + Memorial Healthcare Corporation, on the Team Gleason Board, advocating for people living with ALS, and as a Commissioner for the Mansfield, Connecticut Housing Authority. She previously served as Trustee for The National ALS Association and Trinity College in Burlington, Vermont. She was President of the Boards of the ALS Association Northwest Chapter and CT Chapter, and she chaired the Family Advisory Council at Seattle Children’s Hospital.